Please comment your reviews on the movie at the end of this post. A leader of a ruling party in Kerala dies, leaving a huge void. The fight to select the right person to fill up the gap and take up his position forms the crux of the story. The most awaited Malayalam movie of 2019, starring Super star Mohanlal, releasing on March 28, is the debut for Prithviraj as a director. There are huge expectations and on the movie since Mohanlal and Prithviraj have teamed up for the flick. The cast includes Manju Warrier, Vivek Oberoi, Saikumar, Indrajith, Tovino Thomas, Kalabhavan Shajohn and many more. 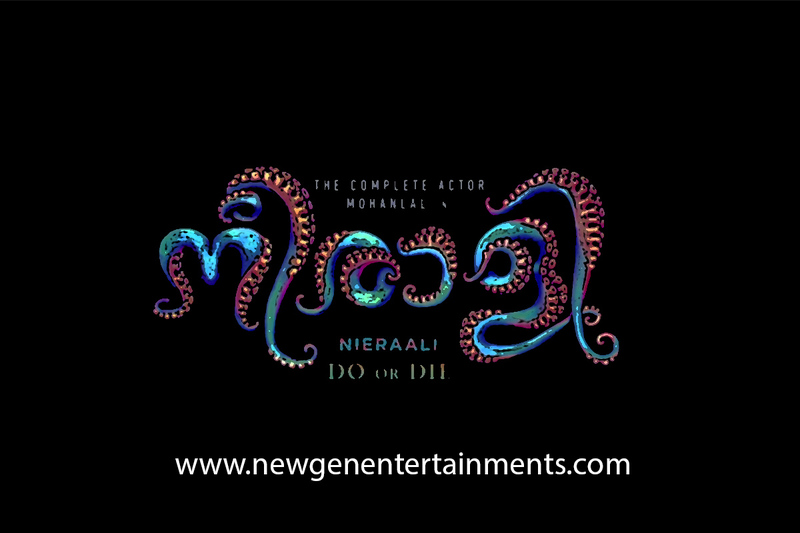 Deepak Dev composed the music for the film and the story is by Murali Gopy. The movie is produced by Antony Perumbavoor under the banner of Aashirvad Cinemas. The film was shot in Russia, Thiruvananthapuram, Idukki, Ernakulam, Kollam, Mumbai, Bangalore and Lakshadweep. The first half of the movie is about P. K. Ramdas (Sachin Khedekar) and the IUF party. Priyadarshini (Manju Warrier) and Jithesh (Tovino Thomas) are P. K. Ramdas' children. Just like the tagline of the movie "Blood, Brotherhood, Betrayal", the movie is purely based on this. The story line of the movie might be common but the direction of Prithviraj gave a new look to the movie. The mass avatar of Mohanlal and his dialogues creates goosebumps for the viewers. 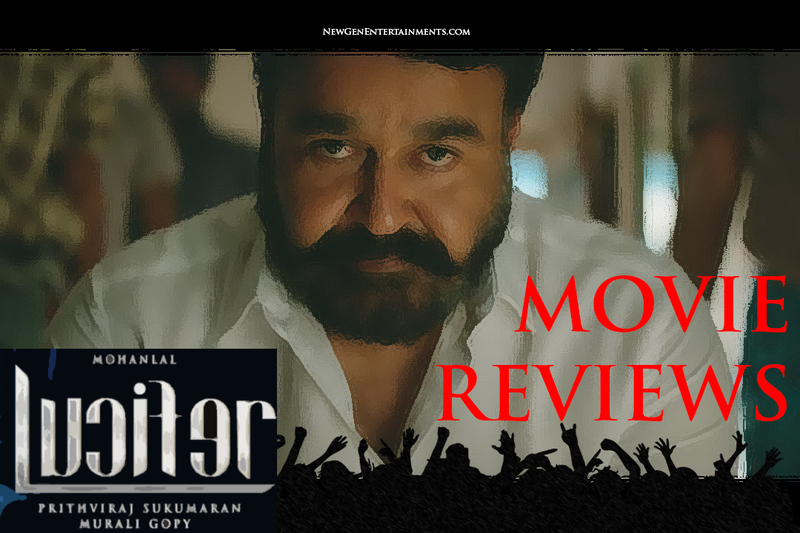 Mohanlal's electrifying performance is the highlight of the movie. All other supporting characters have also performed their part well.